European Association for Astronomy Education » Does Asteroid Vesta Have a Moon? 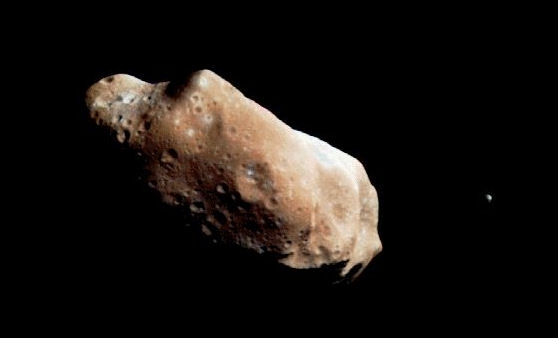 Does Asteroid Vesta Have a Moon? category: Asteroids, DAWN, NASA Comments Off on Does Asteroid Vesta Have a Moon?